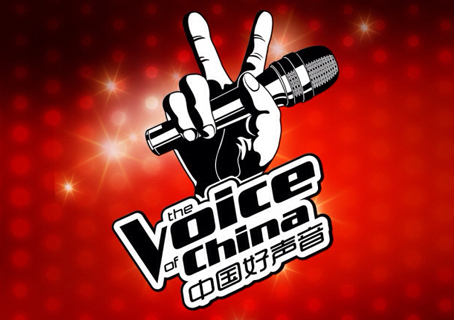 Finally here to do up the second half of Episode 2 of The Voice of China! Haven’t got time to catch up and I wouldn’t be here if not for the fact that my episode 3 recap is already up and ready to be posted after I’m done with episode 2’s recap. This part will be less detailed and mostly consist of highlights. It’s also the first time I’m watching with english subtitles. Without further ado, let’s get started! First Impression: He doesn’t look like a typical glimmering singer, instead, he’s feels kinda scruffy and rough, and seems like someone who went through the tough part of life and got a lot of experience in return. I like the vibes he is giving off already. His voice sounds really old. A lot older than the 40 years he is. He indeed has a rough and scruffy voice. His performance strikes me as really sincere. But sadly, nobody turned for him. Comments: He has left his hometown and wandered around in Beijing for 17 years. One thing that he said touches my heart though. The judges said they were sorry for not turning around, but Boru said, “There’s no need to be sorry, whether you turn or not, you have listened to me. And that’s enough.” Just like the judges, I’m looking forward to the revival match. Background: A minority from Taiwan. First Impression: A new rendition of an old song. She has a sweet, clear voice, with a tinge of playfulness. I believe some singing techniques were displayed too. One of the prettiest contestant so far too. 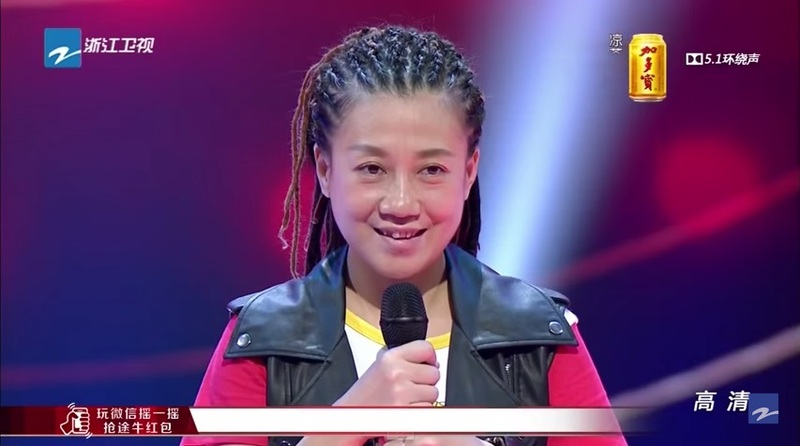 Comments: I feel as if the three judges that turned, Na Ying, Harlem and Wang Feng, were just extremely pleased that they turned for such a pleasant looking contestant. Background: He has an extremely supportive wife who believes in him more than he believes himself. 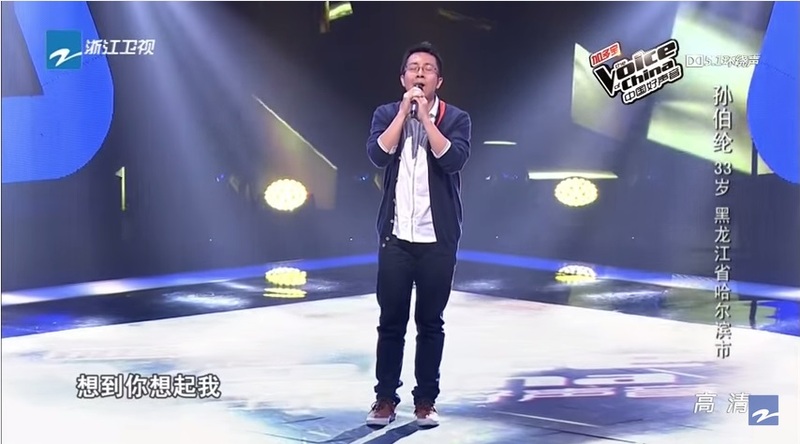 First Impression: Soothing, nice sounding voice. I would think it’s almost comparable to a real singer. There seems to be nothing much special about his performance but it was simply very enjoyable and sounded really good. I would add it to my phone playlist. Comments: Loving his intro already – he introduced himself in a robotic, rehearsed speech until he reach the part about his job where he happily exclaimed, “I am a super nanny-dad”. 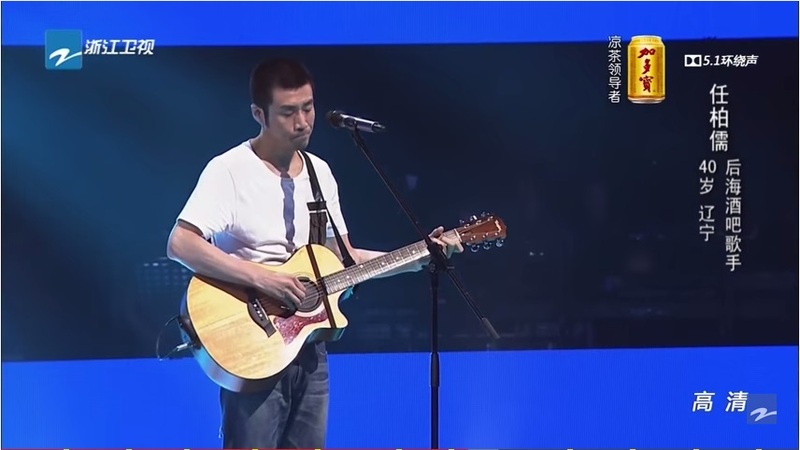 Na Ying tries to brainwash him into choosing her by emphasising she was the first one to choose while Jay shared that, Bolun was closing his eyes when he sang that song, but when he opened his eyes and saw Jay turned, he wiped a tear from his eye. Ooooh, interesting. And Jay was also the writer of the song he sang. Still, he eventually chose Na Ying! Jay’s reaction was hilarious. Alright, this is something new. 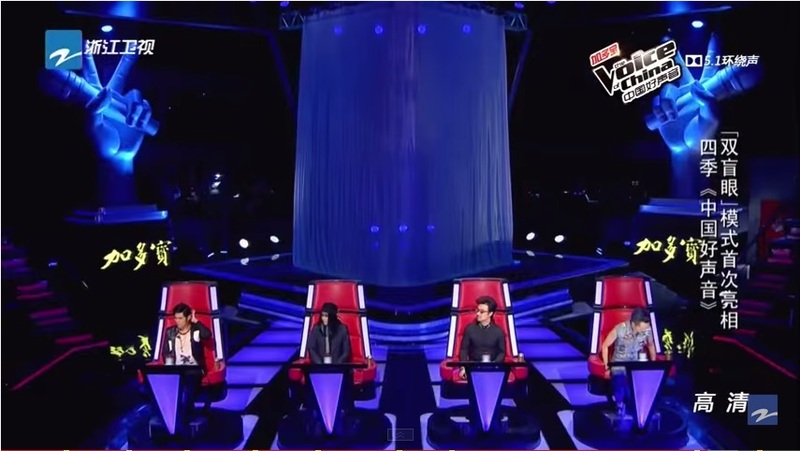 It’s apparently a completely new feature in four seasons of Voice of China – the double unseen mode. So, us audience can’t see the contestant either. Interesting. First Impression: I actually got his name from wiki. It wasn’t even introduced initially. 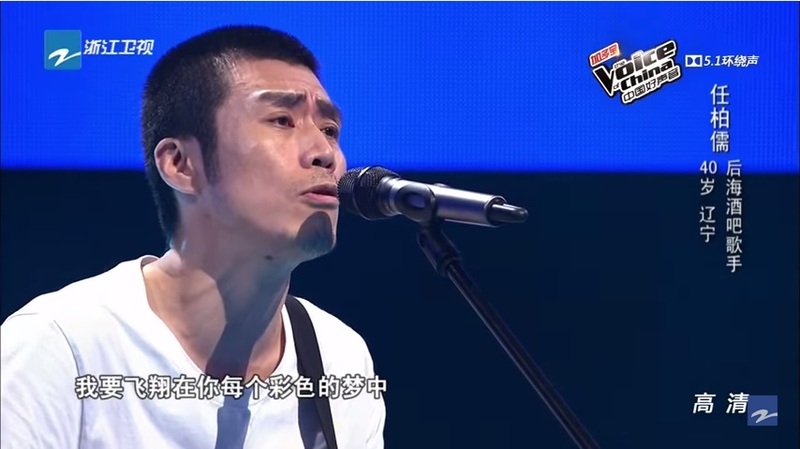 He’s singing a rock song and there’s this really authentic feel because of his accent. He does sound pretty old, but then again, rock songs make everyone sound like an old man. Haha. Comments: Plot twist. When (s)he stopped singing and started speaking, I was going, “hey, this voice actually doesn’t sound very male-ish.” So, when (s)he said (s)he is a full-time mother, I had the same expression as Harlem Yu. All the judges were shocked too. Harlem pointed out that her voice is more powerful than a man but yet attention is paid to delicate details in the song as well. She had left home at 16 to pursue rock music but stopped 3 years ago because of her baby. 3 years later, she’s back to pursue her dream again because she can’t stop loving rock music. And predictably, she chose Wang Feng. After all, she had played his (rock) music during her pregnancy for her baby to listen to. Why would she pass a chance to learn from him? And with that, we are at the end of episode 2! English subtitles are available here, remember to click on CC/subtitles for it to show. My favourite this episode is Sun Bo Lun followed by Yang Bao Xin. Watch and tell me what you think about these singers! Recaps for Episode 3 is now available. 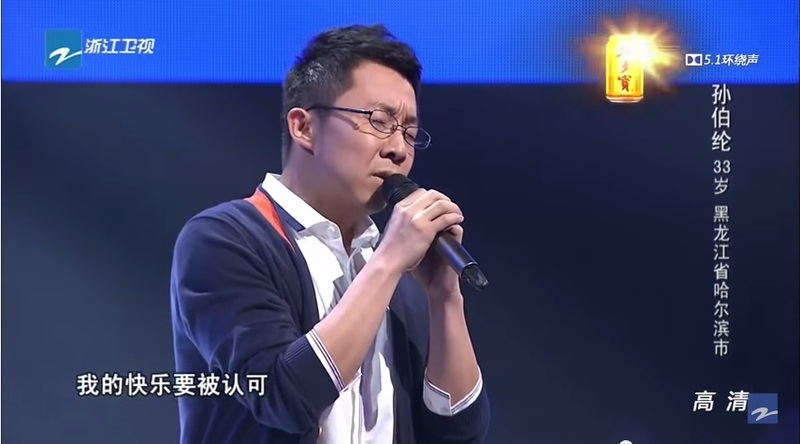 This entry was posted in > China, - Music, - Variety Show, Recap, Review and tagged Chinese Variety Show, Harlem Yu, Jay Chou, Liu Yan, Na Ying, Ren Bo Ru, Sun Bo Lun, The Voice of China, The Voice of China Season 4, Usay Kawlu, Wang Feng, Wu Si Ai Gao Lu, 中国好声音, 中国好声音第四季 on August 1, 2015 by Kate - skimmedmilkdrama. Is there any English subtitle version anywhere? 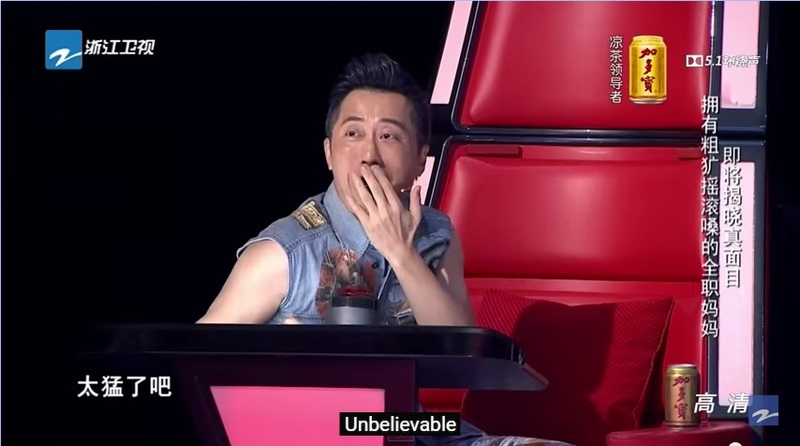 I would like to watch the show and enjoy the exchange between judges but I do not know Chinese. Thanks for your recap. Enjoyed reading thoroughly.